'Innovation distinguishes between a leader and a follower. Knowledge development is central to our company. There is no leaning back when you’re a front-runner in a hyper-dynamic branch. We organize workshops, congresses and meet-ups to bring our own developers, clients and the growing frontend community in the Netherlands up to speed with the latest developments. 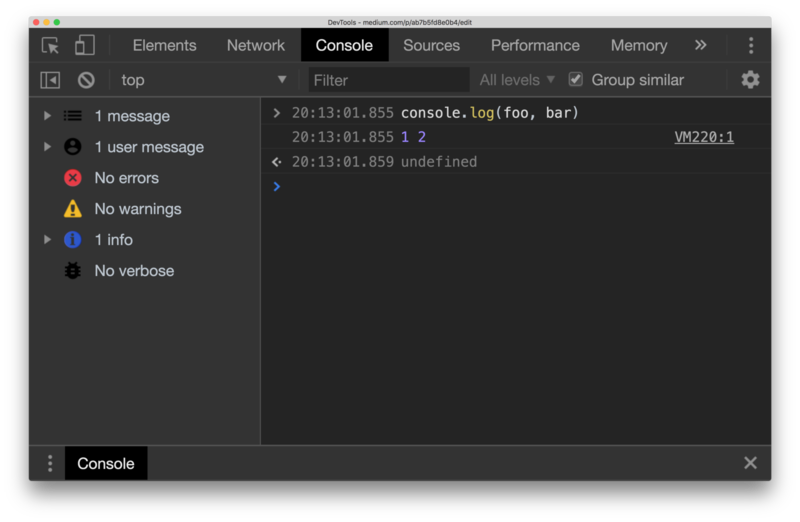 Chrome DevTools come with an array of features that help developers debug their apps effectively, and therefore find and fix the bugs faster. There are a lot of power tools in devtools which are not quite well-known amongst the developers.